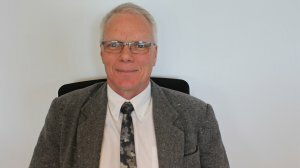 The Motherwell Passenger Rail Corridor (MPRC), one of the Passenger Rail Agency of South Africa’s (PRASA’s) largest rail projects, will have a major economic impact, with significant benefits, says multidisciplinary engineering and architecture company GIBB railway engineering associate Nico Pienaar. Designed by GIBB, the MPRC, in the Eastern Cape, will generate economic activity in the region and will potentially create many employment opportunities, Pienaar tells Engineering News. The construction of the railway line and associated infrastructure is scheduled to start in 2022/23. The project is classified as a megaproject and, owing to the variety of infrastructure to be constructed, it will provide major opportunities over a large spectrum of specialities and expertise in the construction sector, he adds. The project will also provide significant opportunities, within the area, for small, medium-sized and microenterprises, as well as skills development opportunities. The civil engineering and construction components will be carried out over four to five years, creating many job opportunities. Some of these opportunities are for semiskilled workers, who will come from the surrounding communities, Pienaar says. In terms of operations, he advances that direct employment opportunities pertaining to the locomotives, the stations and operating thereof will be created, for example, include ticket issuing. Indirect employment opportunities will pertain to services and goods provided such as security services, and maintenance and supplies. Pienaar adds that induced employment will arise from the additional demand created for support industries, such as the need for safety clothing, food and entertainment, as well as additional accommodation for employees. Pienaar says road users switching to using rail will result in there being a proportional reduction in road accidents, subsequently resulting in a major economic cost reduction. 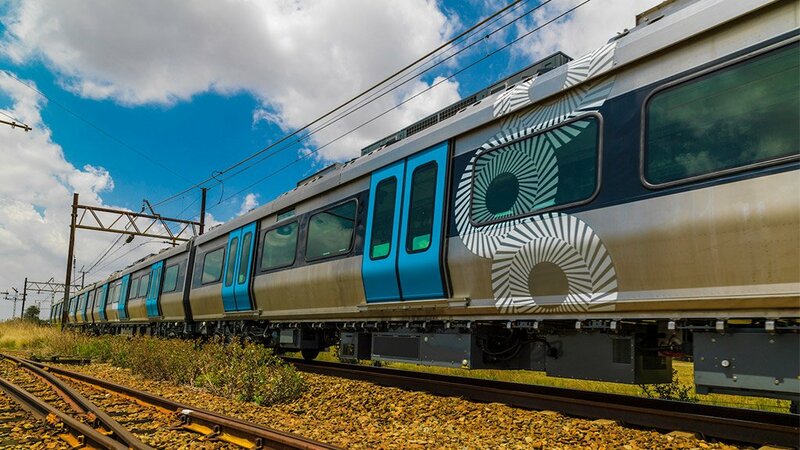 The detail design of the MPRC was completed by GIBB in July and was approved by PRASA in September. Pienaar notes that the brownfield nature of the project and the design having been done within a confined corridor, within a residential area, required a great deal of communication with external stakeholders to include the client, the city and the different owners of the existing services. Specific standards, specifications, norms and regulations, as required by the external stakeholders, had to be adhered to, aligned with and incorporated into the designs. The MPRC project consists of infrastructure, including 14.7 km of ballasted railway track, of which 7.14 km is a double line; five rail crossovers; 13 turnout sets; 2.3 km of concrete railway track structure; and the required bulk earthworks and railway design layer works. The project incorporates ten bridge structures and three railway station buildings, including mechanical and electrical services, precincts, intermodal facilities and retail facilities. 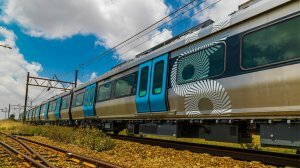 It also includes a service road along the railway alignment, as well as a three-metre-high boundary wall to both protect PRASA assets and provide public safety by preventing people from crossing the railway lines. Pienaar comments that one of the greatest challenges of the project was interfacing and integrating all the various design requirements and related aspects. One of the major considerations was to allow for pedestrian movement across the railway corridor. Owing to this, all road-rail bridges have been designed to include a two-metre-wide barrier-protected walkway on each side of the bridge. In addition, each of the three stations include a street-to-street concourse bridge, which will enable people to cross over the bridges and allow for controlled access to the station platforms. “Working on this project as a team member is a privilege and an honour, because when the railway line and related infrastructure is constructed, it will be a long-term investment, adding value to people’s lives,” he concludes.